The eyes are the first thing that people notice right away. Aging can take away that youthful look as the eyelids start to sag and wrinkle. The lax and puffy skin can make patients appear weary and far older than their actual age. Too much sun exposure and heredity also contribute to and predispose individuals to sagging eyelids. All of these issues can be successfully remedied by a blepharoplasty, an eyelid surgery performed by Dr. Petroff in Lake Oswego, OR. A surgical eyelid lift involves removing excess skin, fat, and tissues around the upper and lower eyelids that create puffiness or drooping around the eyes. The result is a younger, rejuvenated appearance. 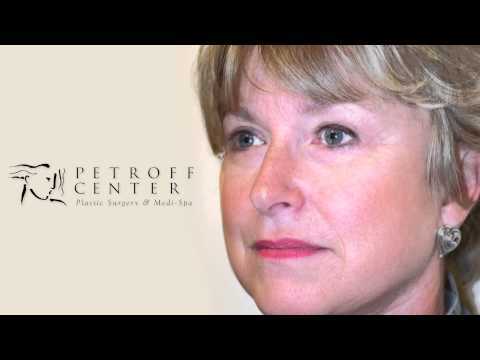 Patients can schedule a consultation with Dr. Petroff at Petroff Center Plastic Surgery and Medi-Spa to learn more about this procedure. "Dr Petroff removed the horrible bags under my eyes. Every step of this journey was perfect. His staff was professional, the office was convenient, the operating room was state of the art, and Dr Petroff amazing. My eyes look fabulous and the scars are invisible. Down the road if I need any more facial procedures I have a talented,well educated and professional Dr I can trust." 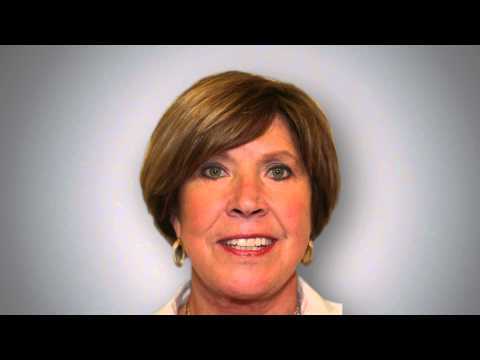 "I am so happy with the outcome of my eyelid surgery"
"Dr. Petroff is best facial plastic surgeon in the Portland area! His staff is knowledgable and professional. I've had a total of 6 appointments and one surgery at the Petroff Center and was treated like royalty every time! My lower eyelid lift looks amazing." For upper eyelid surgery, our plastic surgeon will make the incision within the natural fold of the eyelid. The incision will be extended outward as much as possible in order to address the extraneous skin folds located on the outside of the upper lid. After the incision is carefully made, the surgeon will remove the excess fat and skin. Afterward, the incision will be closed with absorbable sutures which do not require removal by the surgeon. For lower eyelid surgery, the incision will be placed along the bottom of the lash line to allow our plastic surgeon access to remove the extraneous fat and tissue. A special technique is used for patients with puffy lower lids but good skin tone called transconjunctival blepharoplasty. Patients with dark undereye circles caused by a lack of fat in the area could benefit from injectables or fat fillers to add volume to the area. Upper and lower blepharoplasty can also be done together or with other cosmetic procedures such as a facelift, forehead lift, neck lift, laser skin resurfacing, or mid-face lift. After surgery, patients can expect the eyelids to be bruised and swollen, which can be alleviated with ice packs, medicated eye ointments or eye drops, and elevating the head. These symptoms should last a few days. Eyelid recovery is usually easy for most patients, and normal activities can be resumed within a week. In about 1 - 2 months, patients should expect natural-looking, younger, more refreshed eyes after their surgery. In addition, scars shouldn’t be visible due to their placement. No longer should you allow your eyes to age you beyond your years. Not only can you look younger and more revitalized, but you can also correct vision problems caused by droopy eyelids. When you’re ready to transform your eyes and overall appearance, please feel free to give us a call to set up a consultation and learn more about eyelid surgery.